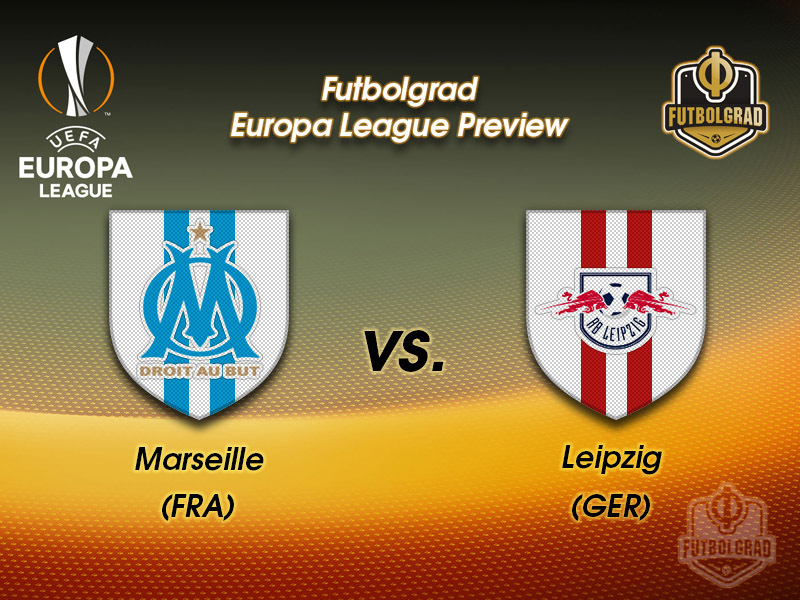 Marseille vs RB Leipzig – Thursday, April 12, 20:05BST/21:05CEST – Stade Velodrome, Marseille, France. The circle was only briefly interrupted. Following Leipzig’s win against Zenit in the round of 16 die Roten Bullen managed to defeat Bayern indicating that they had perhaps finally come to terms with the midweek games. That illusion was shattered on Monday when RB Leipzig were dismantled 4-1 at home by Bayer Leverkusen ringing in the return of inconsistent RB Leipzig. On paper, it was a result that should now favour Olympique Marseille in the second leg. The French were already the better team for much of the first leg, but Leipzig won the game 1-0 and recorded their first clean sheet in European history. The result and the fact that Leipzig have shown in the past that they can follow up a poor performance with a convincing victory means that the defeat to Leverkusen does not equate to Marseille becoming the favourites in the second leg. The result, in fact, does not completely reflect the game on Monday night against Bayer. Leipzig were too inefficient in front of the opponents’ goal and allowed Bayer to much room to score. Head coach Ralph Hasenhüttl will likely address both those issues ahead of Leipzig’s away match in France. Marseille, in the meantime, had their disappointing result on Sunday. 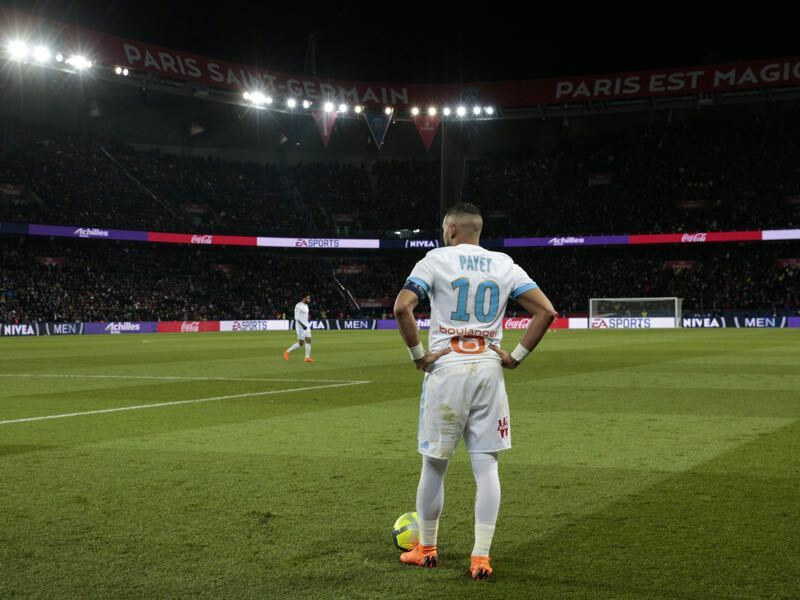 Drawing Montpellier 0-0 means that OM have fallen behind Olympique Lyon for the race of the third and final Champions League spot in Ligue 1. Lacking topscorer Florian Thauvin up front – the attacking midfielder remains questionable – Marseille lack creativity to pick apart top teams. Marseille will, therefore, have to hope for their fiery home support at the Velodrome to get a result. But Leipzig showed at the Krestovsky that they now have the maturity to stand up to their opponents on the road. Hence, despite Leipzig’s short-comings on Monday and, the fact, that the Germans had one day less to rest, die Roten Bullen are favourites to advance. 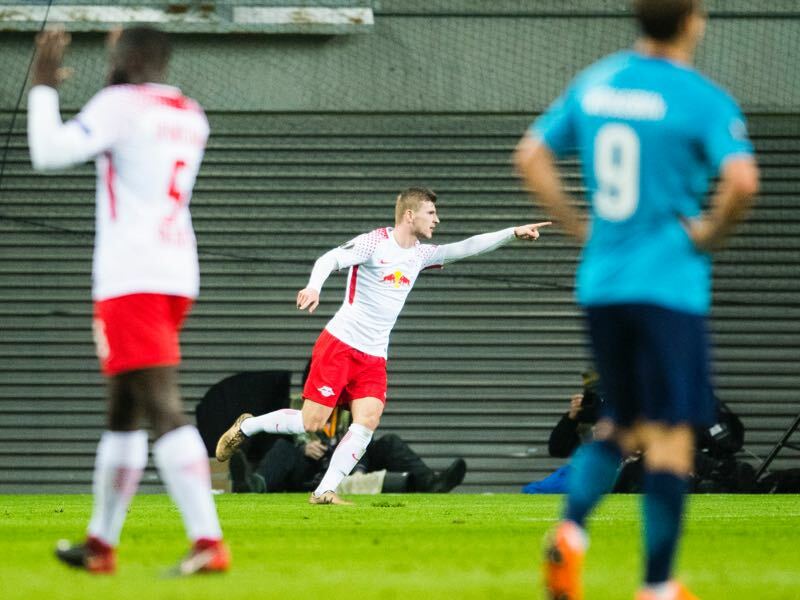 Timo Werner scored the game-winning goal for Leipzig in the first leg. It was already Werner’s fourth goal in the Europa League, and his seventh goal in 11 competitive UEFA games, this season. With 19 goals in 40 games in all competitions, Werner has scored a goal every 156 minutes this season and is the favourite to start for Germany up front at the World Cup next summer. Before the first leg the two teams have never met in UEFA competition, although Marseille have faced another team from the same city, defeating Lokomotive Leipzig 1-0 on aggregate in the 1987/88 European Cup Winners’ Cup. Leipzig’s 1-0 victory in the first leg was the club’s first clean sheet in any of their ten European matches, home and away, conceding 16 goals in total. Marseille have lost nine of their 17 matches against German opposition, winning five. Four of those wins have come on French soil. 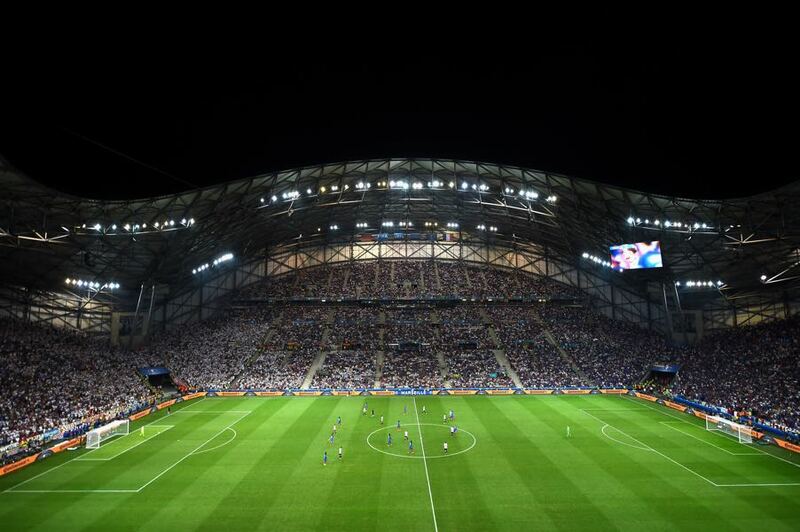 Of the last three matches on French soil Marseille, however, have lost two and drawn one.